We're dropping a double dose of #MJMondays today (Plug: My Sneaker Story), and it's very necessary. With the NBA All-Star festivities happening this week, sneaker lovers have a lot to look forward to. Given that All-Star will be in Charlotte, it was only right for Jordan Brand to release some major heat. OG collectors can look forward to some brand new colorways in the Air Jordan 1 that are swoon-worthy. Also, an OG classic iteration is back and we guarantee it will fly off the shelves immediately. We have all three Air Jordans on our watch list this week, so we are going to be proactive for our CNK Crew so that you can add to your lists as well. Keep scrolling. The Air Jordan 1 "Blue Chill" is a release that has the ladies (and fellas) going wild. Being that this an exclusive WMNS release, I've seen the homies trying to examine the size conversion chart and make it work (LOL). The Jordan Brand WMNS Division pulled no stops with these patent leather sneakers and we are all in love. You can SHOP THE SNEAKS on 2/14 for $160 USD. 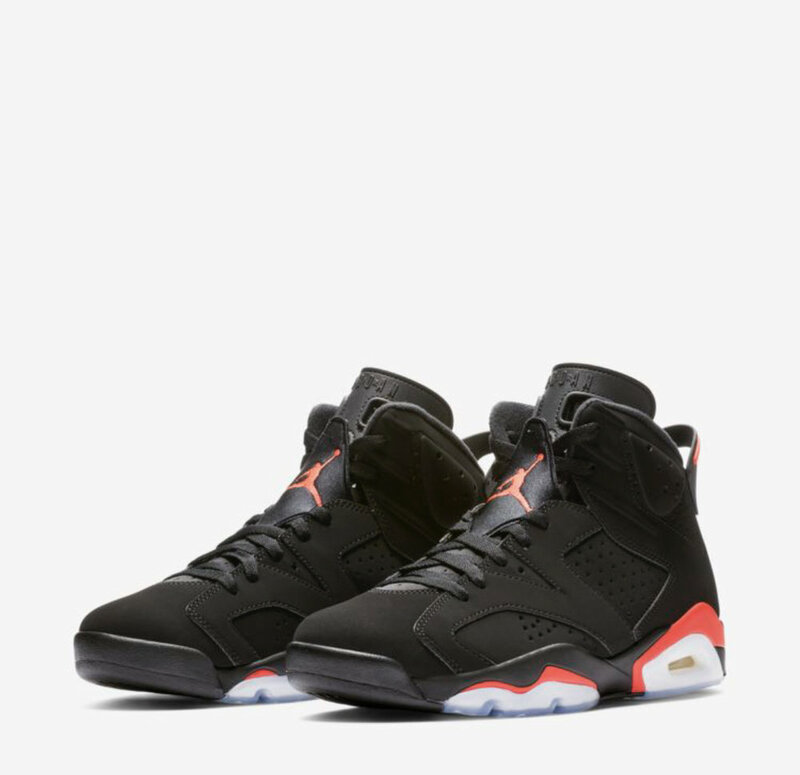 The Air Jordan 6 "Infrared" is a classic silhouette that we won't get tired of seeing. First seen during the NBA All Star game in the early 90s, Michael Jordan stepped on the hardwood so fresh and so clean. You can SHOP THE SNEAKS on 2/16 for $140 USD (GS Sizing). 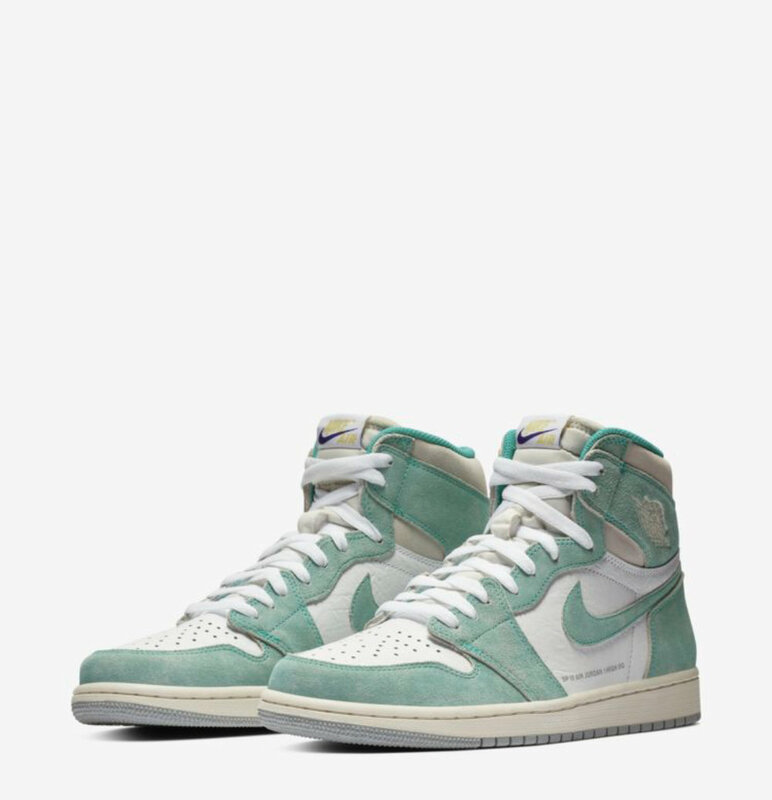 The Air Jordan 1 "Turbo Green" is a different colorway that grabs inspo from the Charlotte Hornets NBA team. The aesthetic looks worn and definitely gives off a vintage vibe. We love the lace swap of the purple - making this AJ1 pop. You can SHOP THE SNEAKS on 2/15 for $160 USD.